A Chinese restaurant in downtown Toronto has been ordered to pay a black man $10,000 by Ontario’s human rights tribunal after he and his friends were asked to “pre-pay” for their meals. Back on May 3, 2014, Emile Wickham and his three friends attended Hong Shing Chinese Restaurant, located in the area of Dundas Street West and University Avenue, to celebrate his birthday. Wickham said he is from Trinidad and Tobago and the friends he was with at the time are also black. 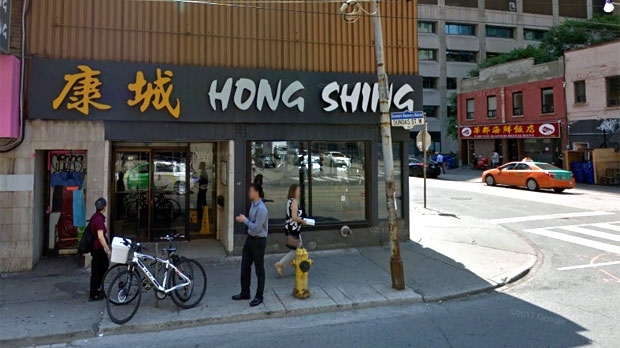 The Hong Shing Chinese Restaurant's exterior is seen in this image from Google Maps. 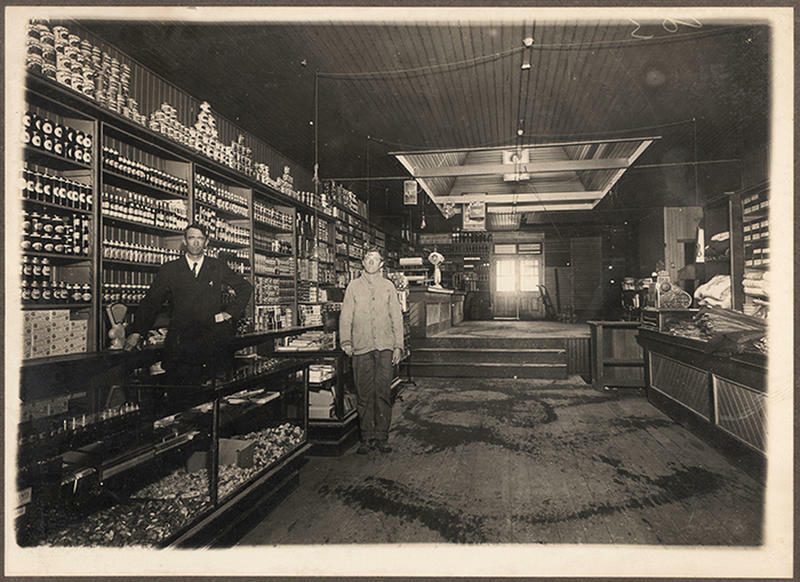 After the four men ordered their food, Wickham told the tribunal, they were asked to pay for their meals prior to receiving them -- which they did. Wickham said he felt uneasy about the request and asked other customers inside the restaurant if they were asked to do the same. However, Wickham told the tribunal that none of the customers he spoke to said they were asked to pay in advance. In an interview with CP24 on Monday, Wickham said he knew after leaving the restaurant that day, that somebody had to be held accountable. After leaving the restaurant, Wickham contacted the tribunal and was setup with lawyer Roger Love. Speaking with CP24 on Monday alongside Wickham, Love said communities need to take an “inter-sectional approach” while recognizing the importance of race. The restaurant in question was ordered to pay Wickham $10,000 as compensation for infringing on his human rights and for injury to his feelings, self-respect and dignity. The tribunal said the restaurant did not offer a credible non-discriminatory reason for what occurred, and found that Wickham was racially profiled by employees. The tribunal added that evidence from Wickham proved that the incident had a lasting and profound impact on him. In a statement posted to Instagram, Hong Shing Chinese Restaurant said the establishment was under different management at the time of the incident. The restaurant said the tribunal decision is under appeal. Wickham said “really listening” can address this kind of problems going forward.